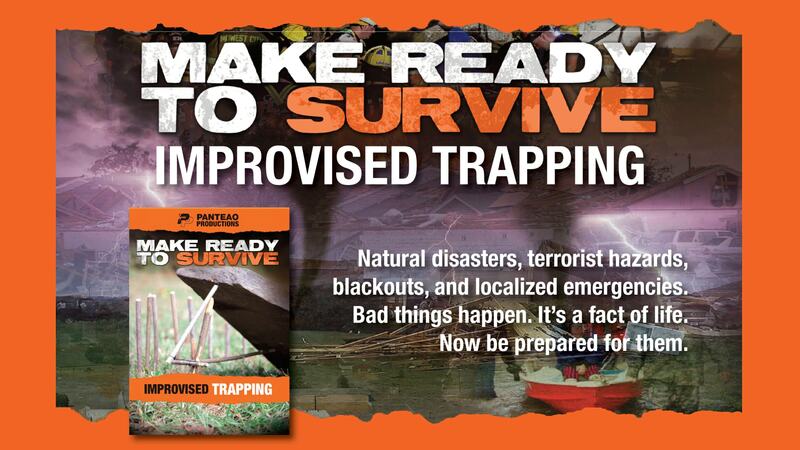 The ability to trap food can be a critical factor in keeping you alive in a survival situation. 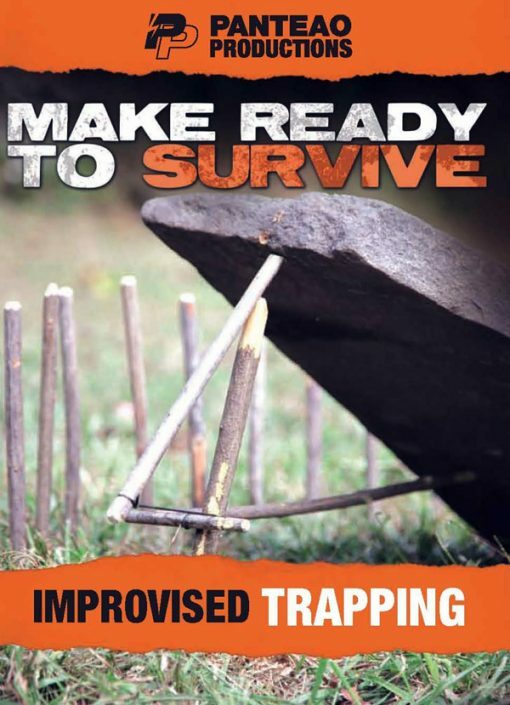 Knowing what animals that can be found in your area, which traps that will work, how to build and set them, and equally important – where to set them, are all important skills. Dave Canterbury is a master woodsman with over 20 years of experience working in many dangerous environments. 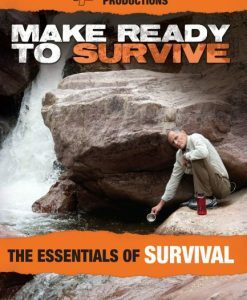 His common sense approach to survivability is recognized as one of the most effective systems of teaching known today. In this video Dave reviews the types of prey you can trap, trap locations and strategy, trapping equipment, building a bird trap, mouse trap, deadfall traps, spring snares, nets, fish traps, and more. With these basic concepts you will dramatically improve your odds of success in the wild. Another excellent video by Dave Canterbury. There are a few new traps & triggers I have not seen before on this video such as bottle fish trap and there is a cool snare trigger and a few more new things. You can tell Dave teaches this for a living. His instructional manner is simple, clear, and understandable. The video quality here supports the instruction. 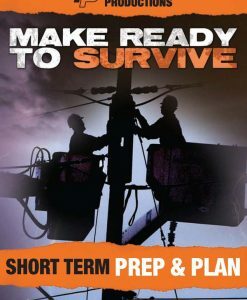 You might have to stop or rewind to get full understanding, but the instruction&video is very good. If you were a fan of Ron Hood(RIP-Hoods Woods Series) this video supports/supersedes it in detail. There is new stuff here. I am a big fan of Dave now. Wished I had this before SERE. This is a good overview of various methods, however it does not have a lot of detail for any of the methods. As always Dave is an interesting instructor to listen to. 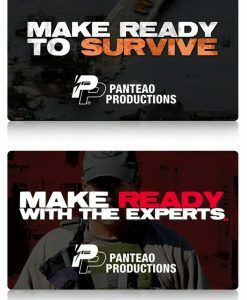 This video – Improvised Trapping is the 11th video in the “Make Ready to Survive” series from Panteao. This is also another Dave Canterbury (the Bushcraft series of books and founder of the Pathfinder School) solo video. This video is very unique in that it is entirely about trapping animals for food. 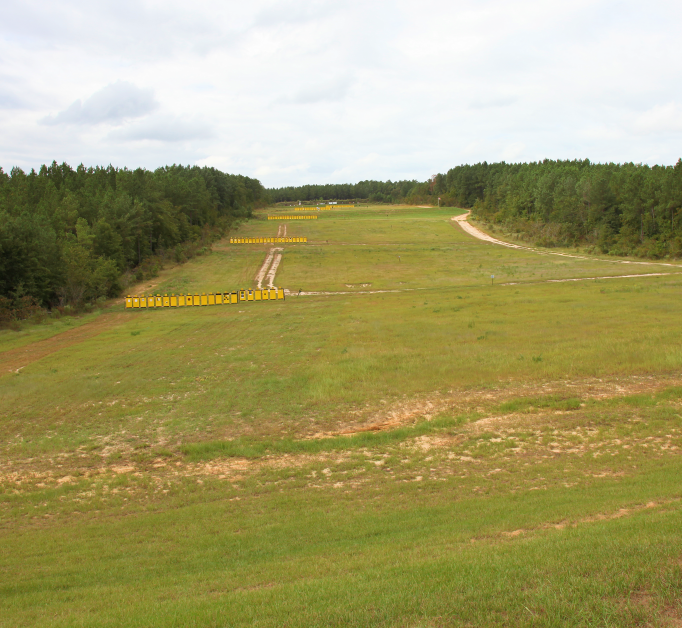 It talks about what kinds of animals are available in the area you are in, what types of traps are used to capture those animals, and also the strategy of placing a trap to maximize it’s effectiveness. The best thing about this video is that it is filled with entirely new information that is not covered in the previous 10 videos in the series.